A snippet is a small PHP code that you can use to extend the functionality of WordPress themes and plugins. Mostly snippets are used in the active theme’s functions.php file. 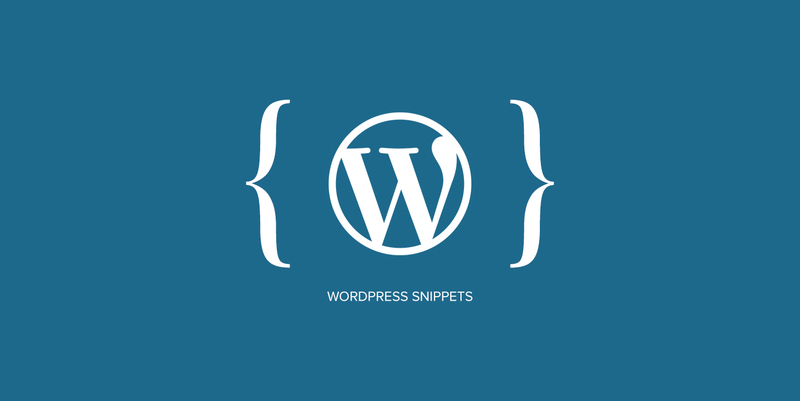 Here are useful WordPress snippets that will help you to develop and extend your WordPress themes and plugins.